The Braves are led by all-lefthanded attack of Esswein, Rebecca Korn and Kayla Gulmi. It’s a great time to be a female athlete at Syosset. The Braves have won county championships this school year in golf, gymnastics, soccer and tennis and appeared in the county title game in basketball. Now, the girls lacrosse team has plans to follow suit. “We’re making our community proud and showing that women can be good in sports, too,” said senior attack Melissa Esswein, who didn’t play on any of those teams but paid close attention to her friends and their successes. Esswein is part of the new-look offense put it into place by coach Lauren LoMonaco. Esswein, Rebecca Korn and Kayla Gulmi give LoMonaco three lefties on the attack, a unique look for most defenses to counter. 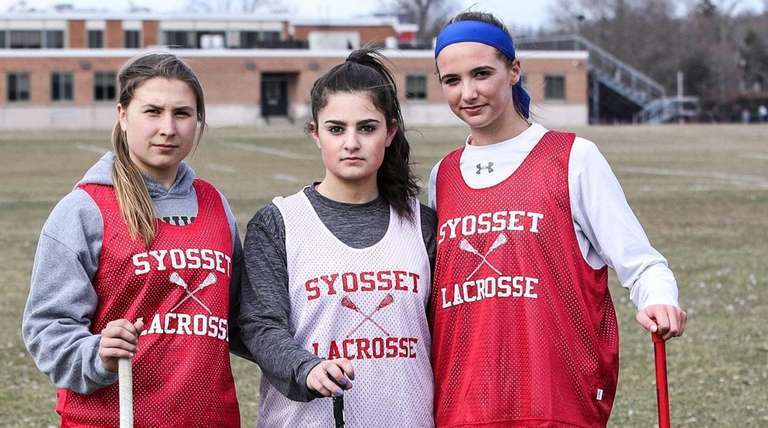 These three, paired with midfielders Kendall Halpern, Nikki Fanelli and Casey Concannon, hope to lead Syosset to the next level. 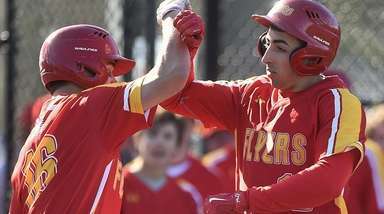 The Braves were put on the map with an early season victory over Garden City last spring but fell in the Nassau Class A semifinals to Port Washington, one of the several competitors this year along with Massapequa and Farmingdale. Still, LoMonaco is trying to keep things light in her sixth year. With the field covered in snow on March 8, she split her team into their respective grades for a snowman-building contest. The juniors won. Regardless, LoMonaco’s plan to build bonds has worked. There’s significant buzz around Syosset, and with 25 players on the roster, LoMonaco has enviable numbers at her disposal. The first thing she noticed was the team’s overwhelming speed. “There are just so many names that I’m able to plug in this year,” she said. Defensively, expect to see Riley Kelly, Rachel Kitigawa, Sara Krotz and sisters Jillian and Sally Hooey, among others. New goalkeeper Victoria Cini anchors the unit. In the midfield, Jess Colalillo joins Concannon and Halpern. Halpern won a county title in soccer and was one of the emotional leaders of the basketball team. She took an elbow to the eye 10 seconds into the county championship game but returned moments later, her right eye nearly closed because of the swelling. She led the team with 12 points in a 58-53 loss to Baldwin. Halpern, one of the top juniors on Long Island, is in line for a big year, according to her coach. She knows her efforts are toward continuing the illustrious athletic year for Syosset girls. Manhasset is the defending state Class B champion but is undergoing a soft reset with a new coach in Meghan Clarke. 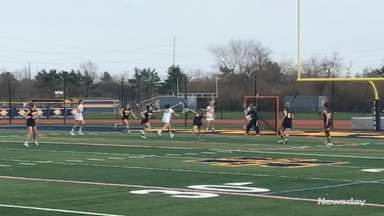 There’s talent all across the field for the Indians, led by senior standouts Olivia Dooley, Kelly Trotta and Caroline Mondiello. 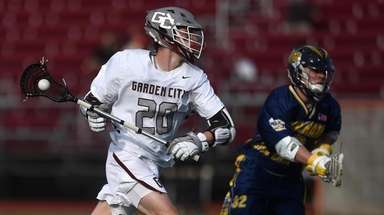 Garden City had won the previous two state championships, and it’ll likely be down to these two teams come May. Diane Chapman returns significant talent in the midfield in Liana McDonnell, Caitlin Cook and Sarah Mackey. Long Beach is on the periphery having only graduated two starters. 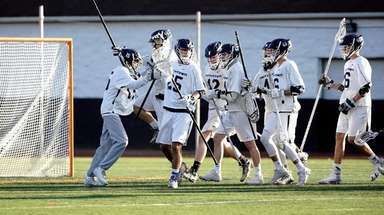 The defending state Class C champion resides in Cold Spring Harbor, which figures to repeat in the county given the talent coming back. Wantagh, under new coach Robyn Pastuch, has a strong defense and North Shore has some speed, but the Seahawks are the most well-rounded. Carle Place, winner of the last two county crowns, only faces competition from Oyster Bay. The Frogs return much of their key players after defeating the Baymen in overtime last spring for the title. 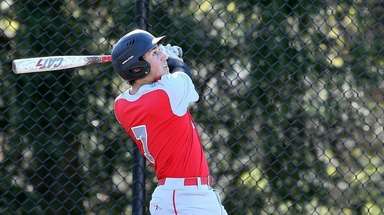 Oyster Bay, led by three seniors committed to play in college, boast a deep roster.